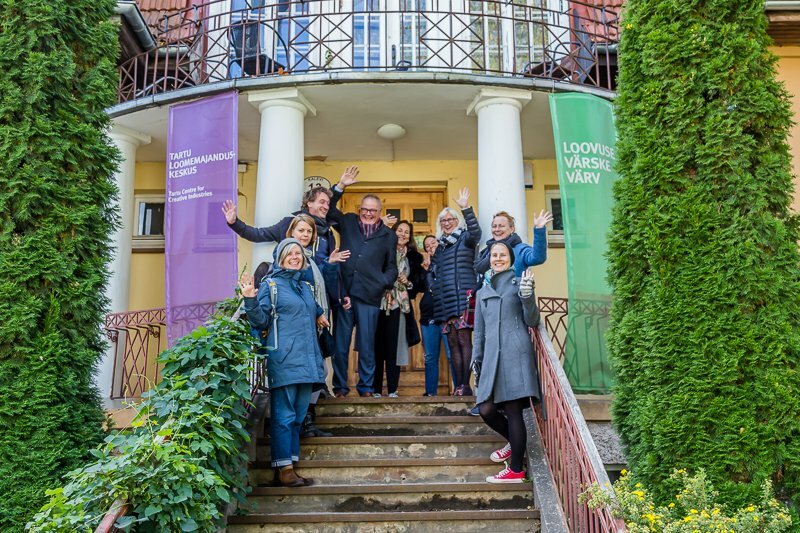 In September 2018 the second project meeting took place at the Kunstikool in Tartu, Estonia. It was a good meeting. We completed some documents about networks, learning materials & tools and how to make publications. The partners discussed the consequences of the new European legislation on privacy, worked on scenarios for national cooking events and the concept of the game. It was impressive to see how Estonia has included digital tools in the daily life. Calling taxi’s, paying, all with mobile devices.